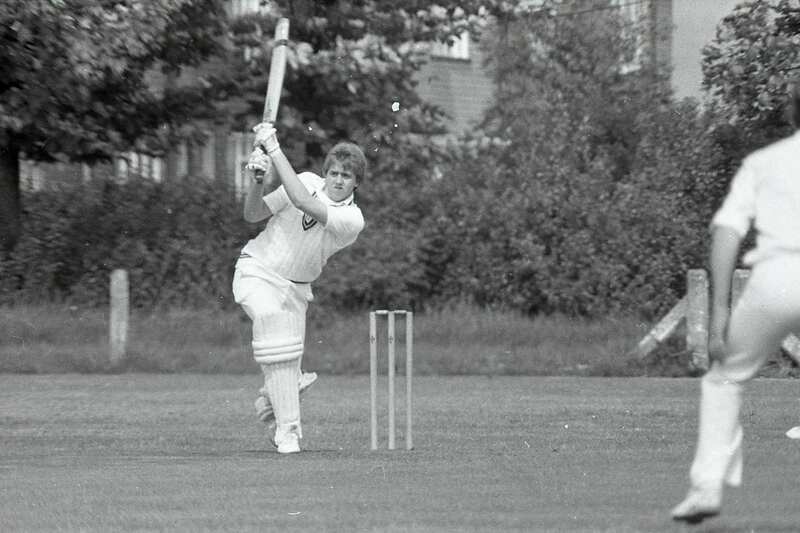 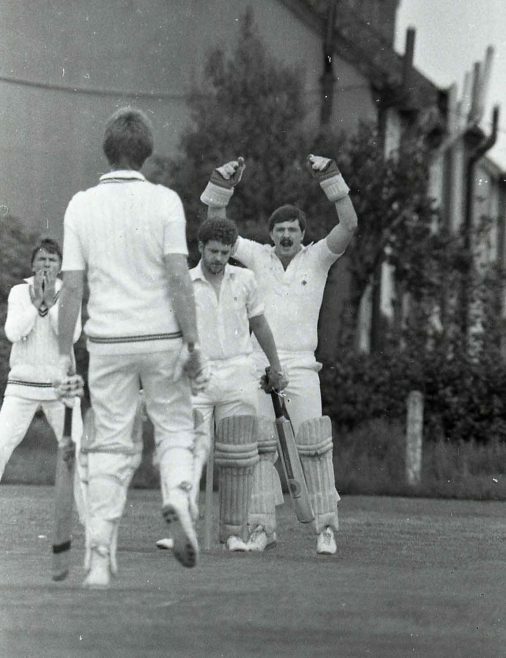 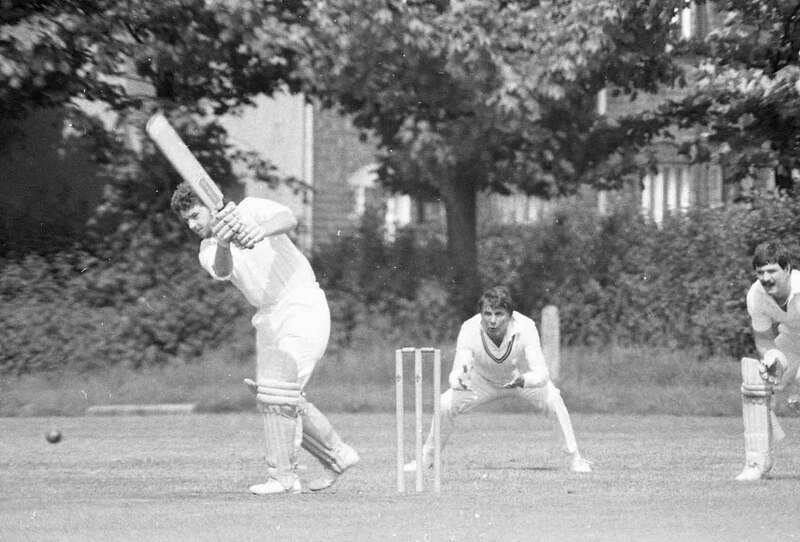 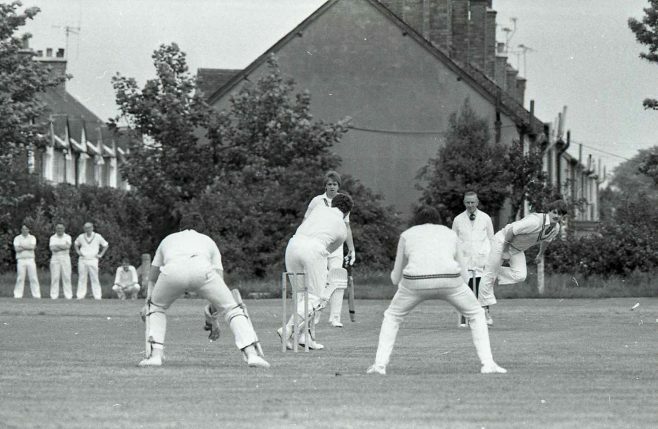 In its hey day, Mansfield Colliery Sports ground in Forest Town was a great venue for cricket matches, this match between Mansfield colliery and Blidworth took place in June 1983. 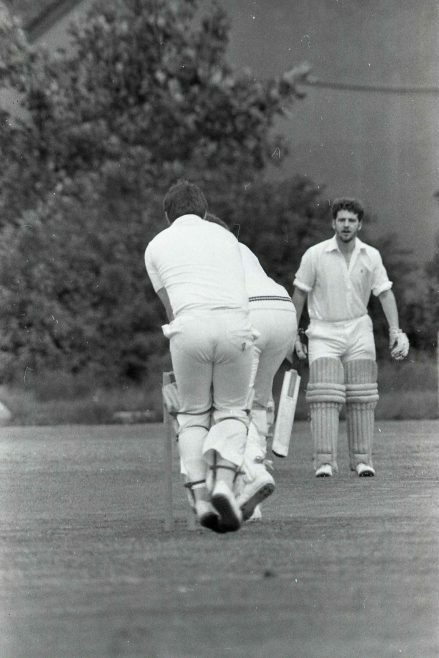 Does anyone recognise the players or umpire? Picture1 Back row - second from left is Neil Stent. 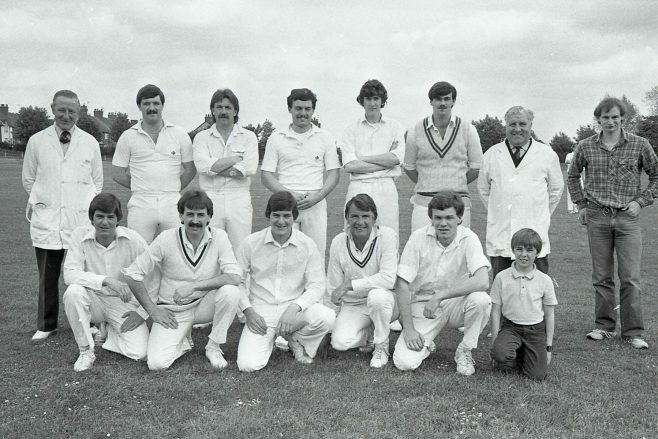 Front row John Morritt third from left Steve Morritt next to him Peter Priestley, Stuart Evans. Picture 12 is Ritchie Gibbons batting Neil Stent wicket keeper. Picture 8 is same as picture 12 ref to players. 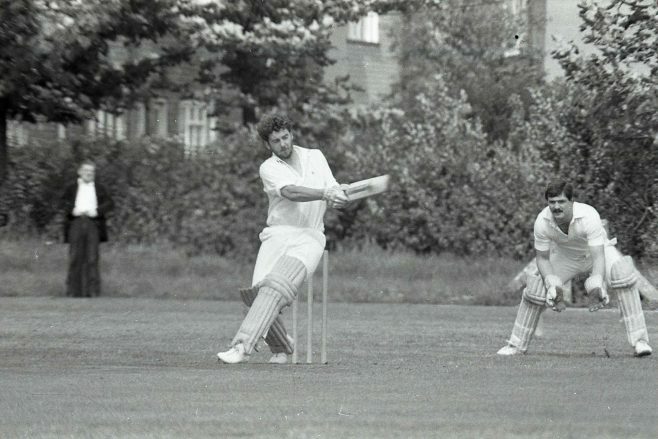 Picture 10 is Peter Priestley in the slips. 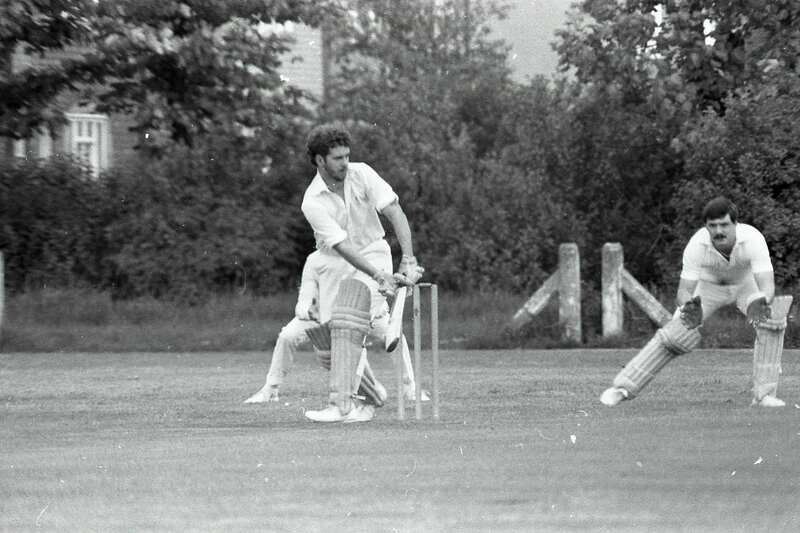 Neil Stent I would say was possibly the best opener around in those days, not a bad wicket keeper either. 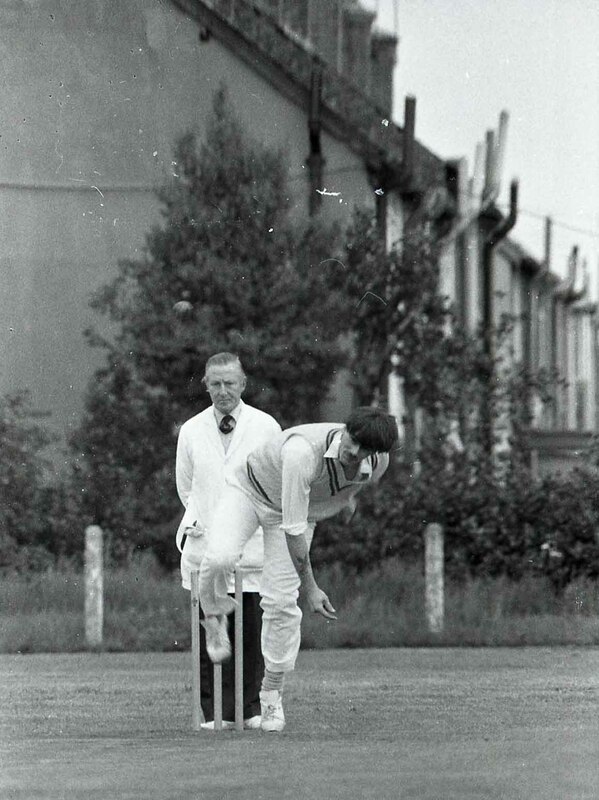 John Morritt was a good steady batsmen. 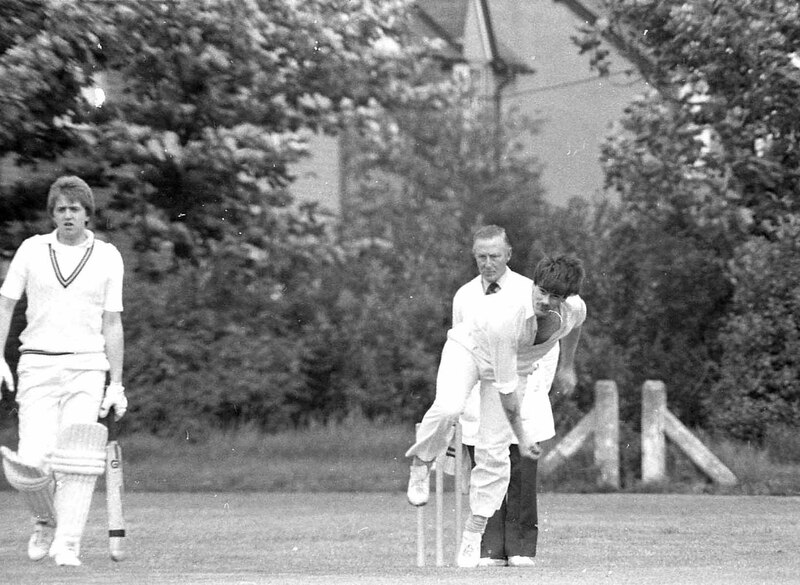 Steve Morritt was one of the quickest left arm opening bowlers from a very short run. 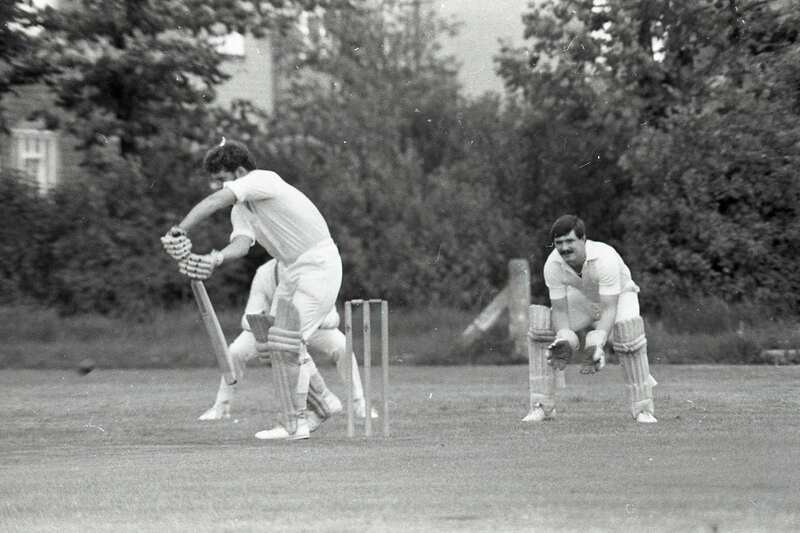 The good old days. 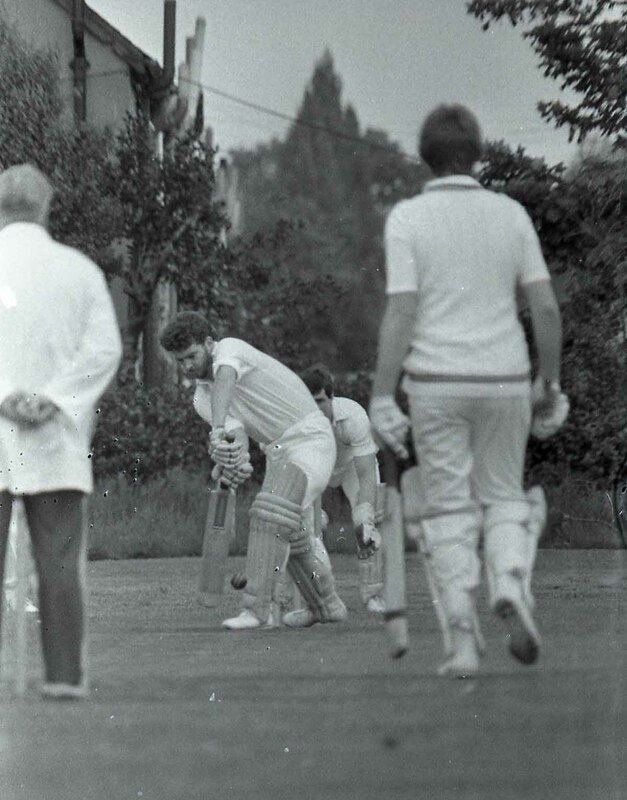 I think the scorer would be John Mason?